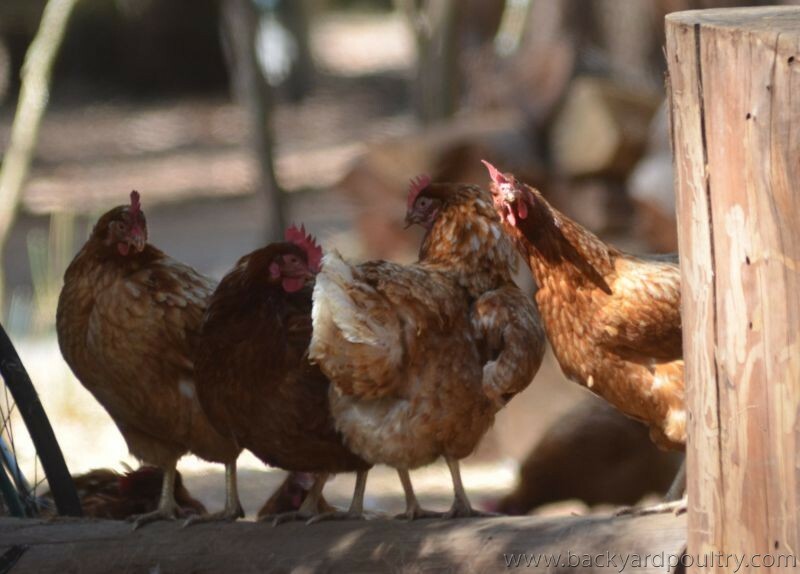 Backyard Poultry Forum • View topic - Vote for your Four Favourite Photo Captions! Vote for your Four Favourite Photo Captions! Best Caption Comp! Vote for your Favourite Four. Voting open for Two Weeks. Post subject: Vote for your Four Favourite Photo Captions! Vote for your four favourite captions! Yes, you can vote for your own if you wish, then you still have two votes for your favourites by others. You can also change your mind over the course of the voting poll. Voting will be open for two weeks, then we will award some prizes to our top choices. We will email the winners and if they respond within a week with their postal details we will send them the prize. If no reply within a week, we will award the prize to the next most popular caption. To remind us where the caption belongs - here is the photo!